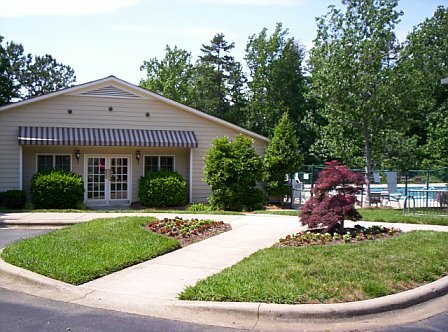 Available for use year round, the Cheshunt Clubhouse features a full working kitchen, event space with 24 solid wood chairs, 42 folding chairs, 5 wooden tables, 2 folding tables, 2 card tables, bathrooms, and holds a capacity of 75. The Clubhouse is available for rental to Cheshunt Residents. 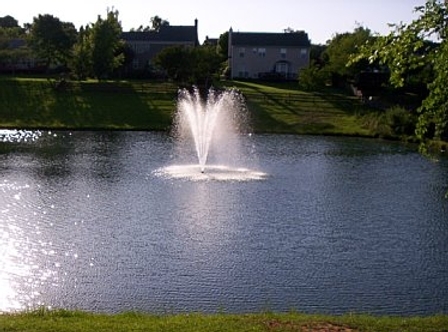 Nestled in the middle of Cheshunt is Lake Cheshunt, featuring a magnificent center fountain. 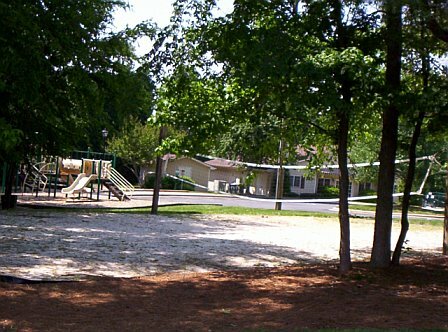 Perfect for spring picnics, leisurely walks, or even a great place to play with Fido. Surrounded by 48 lounge chairs & 8 umbrella covered tables the Cheshunt Pool is the heart of the community. 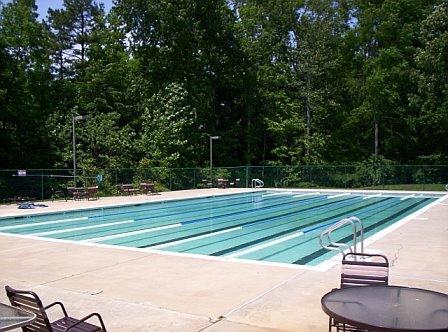 Also featured are swimming lanes, a locker room with showers, and a kiddie pool. 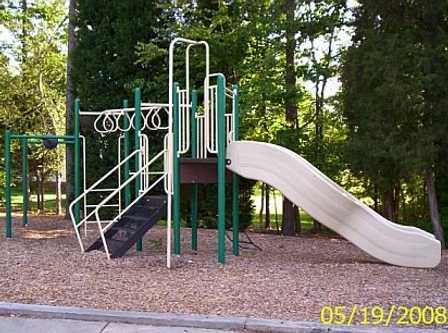 The Cheshunt playground includes swings, monkey bars, & a slide. 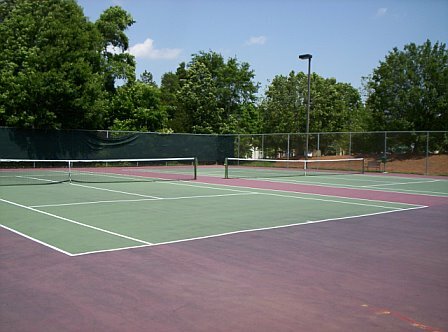 ﻿Boasting not 1, but 2 regulation size tennis courts, you are always able to get a match in. Found in only a handful of local communities, Cheshunt is proud to offer its resident the use of a shaded sand volleyball court. Available for use year round, no reservation is required to use.